I remember playing with ladybugs as a child. Those memories of sweet gentle bugs as a child are memories that I hope my grandchildren will experience as well. I also enjoy the benefits that ladybugs bring to my garden in their voracious appetites for non-beneficial bugs that like to chomp on my plants. 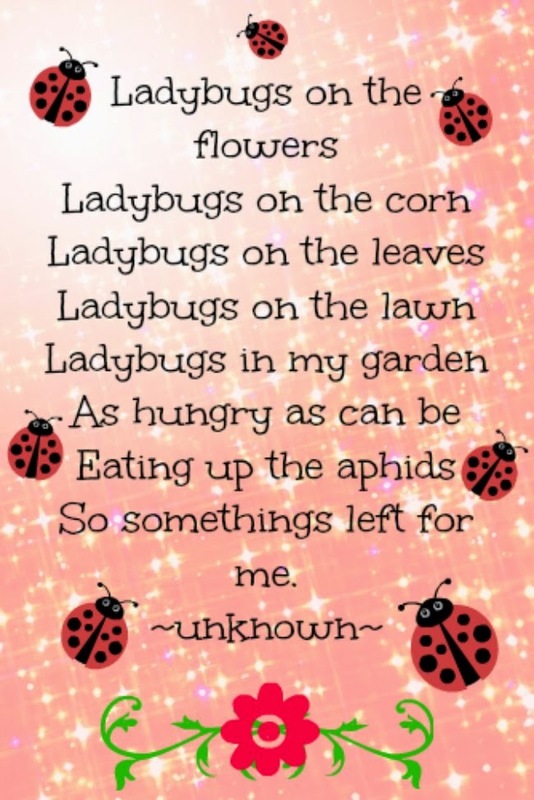 It is for these reasons that I make my garden as welcoming to ladybugs as possible. Planting things they like such as herbs, and they especially like plants with white or yellow flowers. Be sure to have low growing plants that the ladybugs can hide under as well as a good mixture of other pollen producing plants too. 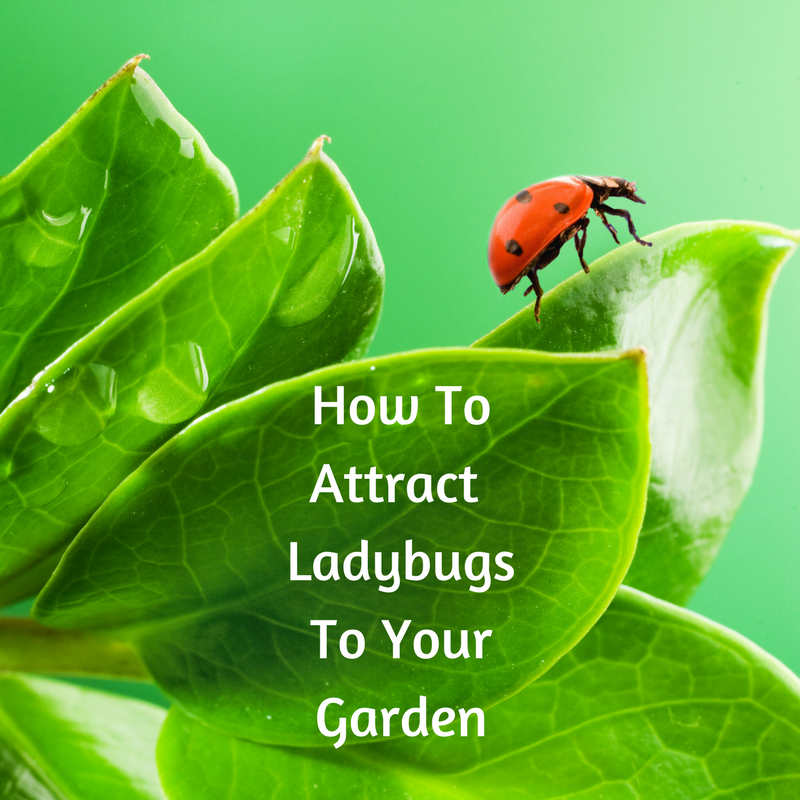 Roses will attract aphids which will then attract ladybugs. Having a water source: Low dishes with rocks and water around the garden., ponds, birdbaths, etc. 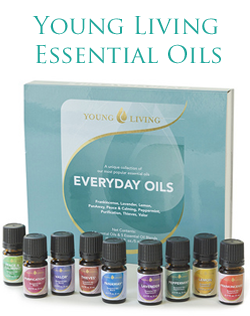 Being as organic as possible in your garden: Insecticides are not descriminate, they kill good bugs too. I like to leave some of my dead plants at the end of the season over the wintertime to give shelter to the good bugs such as ladybugs. You can release ladybugs that you purchase but I have never found this to be necessary with the above items in place. If you decide to do this be sure to release them after it is dark, release them in a spot that will offer the above things so they are encouraged to stick around.